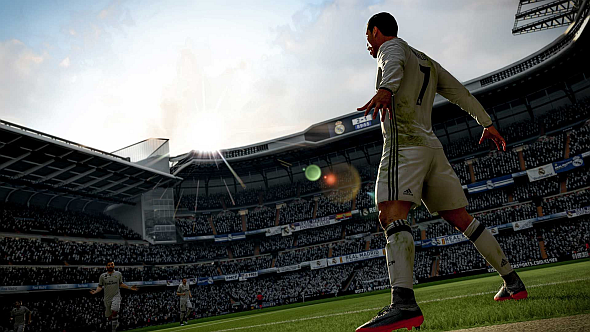 Electronic Arts have defended their games’ microtransactions. In an earnings call (via gamesindustry.biz) earlier today, the company’s CEO, Andrew Wilson, declared that loot boxes should not be considered gambling. Competition, desire, or addiction – why do we buy loot boxes? That statement is in pretty direct contradiction to the findings of Belgium’s Gaming Commission, which declared that FIFA 18 joined Overwatch and Counter-Strike: Global Offensive in breaching the country’s gambling laws.The Commission will have asked to consult with EA, as well as Blizzard and EA, but if the games are not adjusted, the companies could be fined up to 1.6 million euros. It’s not particularly surprising that EA would suggest that their loot boxes aren’t gambling, but they could face future challenges – The Netherlands Gaming Authority recently announced that four (as yet unnamed) games violate its country’s laws, and want to roll out loot box regulation across the European Union. It’s worth noting that at this point, relatively few countries consider loot boxes gambling. If those regulations did come to pass, however, it could have a major impact on the ongoing monetisation of several games.